Cut through your next steak with ease! 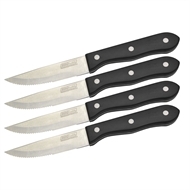 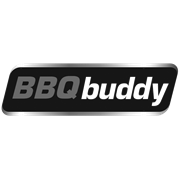 This set of 4 BBQ Buddy Steak Knives provide full tang stainless steel construction, serrated blade and triple riveted heat resistant handles ensuring durability, balance and quality. 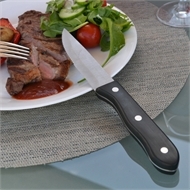 An essential addition to any barbecue feast.